Visit tahoecitypud.com and click on the ‘TCPUD News and Updates’ quick link. TAHOE CITY, Calif. — The Tahoe City Winter Sports Park will soon feature a snow machine to help its cross-country trails and sled hill in times of poor weather. 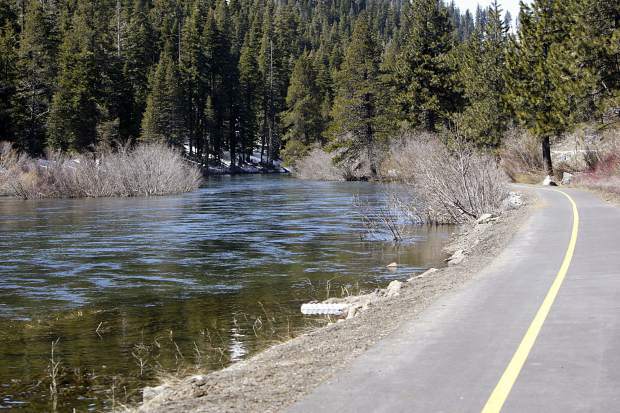 Last week, the Tahoe City Public Utility District board of directors in a 4-0 vote approved snowmaking at the Tahoe City Golf Course, and a declaration stating it will not have a significant adverse effect on the environment. Last winter, the park didn’t open due to lack of snow, preventing people from partaking in cross-country and skate skiing, snowshoeing, sledding and walking at the site. Past seasons also operated on a limited basis due to mild winters. To ensure that isn’t a continuing issue, a single fan snow gun will be used to supplement natural snowpack when need and weather conditions allow. The earliest the snow machine would be operational is Thursday, Dec. 17, said TCPUD spokesman Kurt Althof, after a test run of the equipment is performed. Operation would not exceed 57 hours per season — with this year’s park open through March 27, according to the TCPUD. In addition, snowmaking would typically occur at night and would not exceed eight hours of operation. Concerns raised during a 25-day public review period included noise levels when the machine is in use and use of water during this period of drought. According to the initial environmental study, potential noise impacts were found to have either less than significant or no impact. 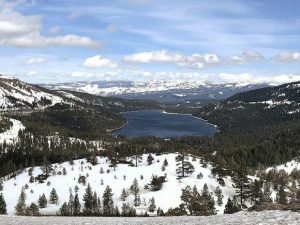 It further states that noise levels would not exceed current regulations set by the Tahoe Regional Planning Agency and Placer County, and the Tahoe City Community Plan, with snowmaking not exceeding eight hours of operation per session. The snow gun is planned to be stationed near the golf course’s clubhouse at the top of the sled hill, according to TCPUD. As for water use, the initial study found it too would have less than significant impact, since the TCPUD water system has sufficient capacity to supply flow to the snow gun, according to district staff. 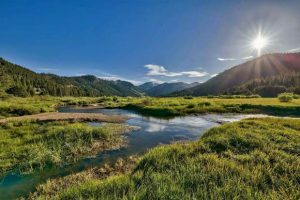 In October, the Tahoe City PUD’s board of directors approved the purchase of the fan gun not to exceed $30,000, with funds coming from its Parks and Recreation capital budget.